This year's Singles'Day is coming next Friday. 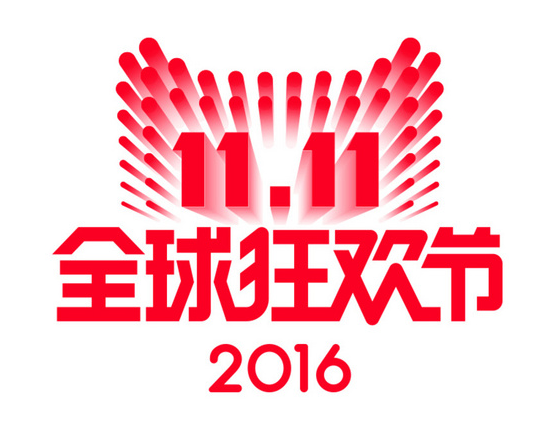 The Singles'Day and also the country's biggest e-commerce sales day in China. In the pass years, the every year's sales volume are rising. How crazy was it? Are you ready this year?